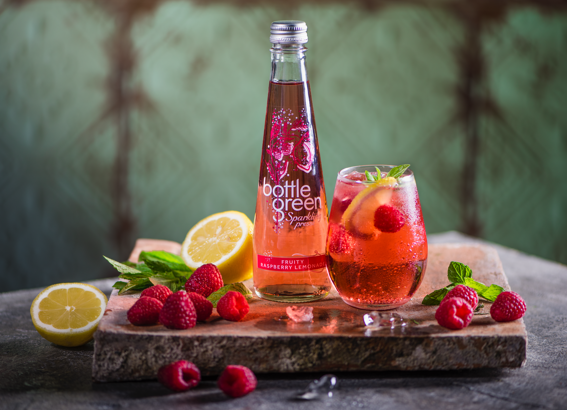 At bottlegreen, we search the world for the finest natural ingredients to blend into our delicious range of sparkling pressés and cordials. We’re passionate about taste so we create delightful flavour combinations to deliver crisp, clean taste perfection. 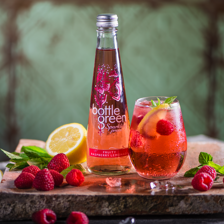 bottlegreen believe in creating the finest tasting soft drinks possible. We source the finest natural fruits, roots and botanicals to create inspiring flavours. All of our drinks are expertly cold-filtered delivering crisp, clean taste perfection no matter what time of day. 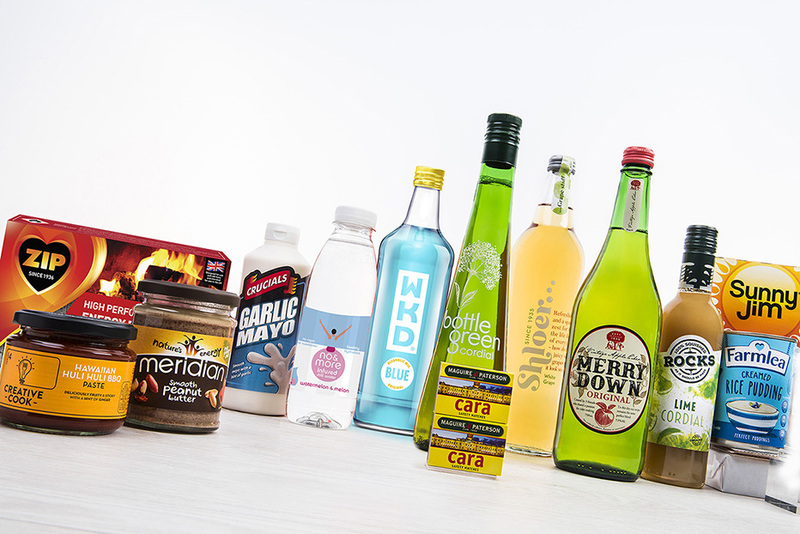 Uncover our range of delicious cordials and sparkling pressés to discover your favourite. 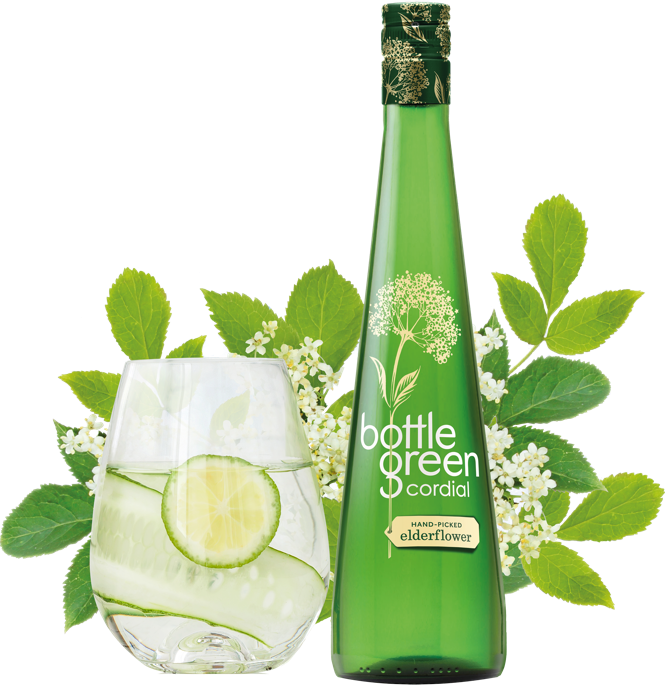 Our hand-picked elderflower cordial and pressé are much loved favourites of many, as this classic delicate flavour offers the perfect refreshment. We use the very best blossoms in each of our drinks which are carefully blended with spring water for a crisp taste. 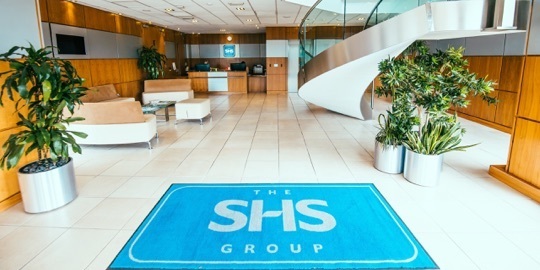 We are always searching the globe for new and exciting flavours and ranges to add to our portfolio to excite our customers. Our latest range of sparkling infusion cans offers a delicious accompaniment to any light lunch at less than 50 calories per can. Started by husband and wife team Kit and Shireen Morris in 1989, bottlegreen has been making refreshing, clean, crisp flavours ever since. 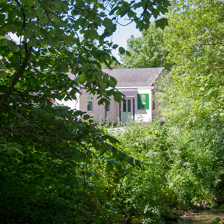 The couple started producing small quantities of elderflower cordial and sold it at farmers markets and local delicatessens. 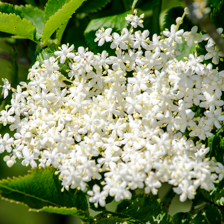 Our range of cordial flavours include our much loved hand-picked elderflower to a rich and warming winter spiced berry. Simply blend with still, sparkling or hot water or for a delicious twist add to cocktails or softails. Light, healthy hydration and less than 50 calories per can. 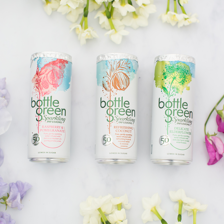 bottlegreen sparkling infusions are available in 3 delicious flavours: delicate elderflower, refreshing coconut and raspberry & pomegranate. The perfect accompaniment to a light lunch. Our sparkling pressé range offers a wonderful world of flavours which can be enjoyed with friends, at home in 750ml bottles or with your meal whilst eating out in a 275ml serving. 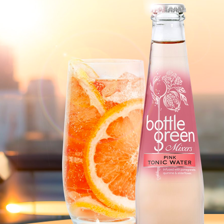 Our 175ml tonic waters are available at many bars and restaurants throughout the UK. The range pairs beautifully with premium spirits. 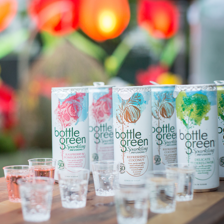 bottlegreen has been creating refreshing, clean, crisp flavours since 1989. Using unique techniques and blending wonderfully sublime flavours into exquisite cordials, sparkling pressés and mixers. 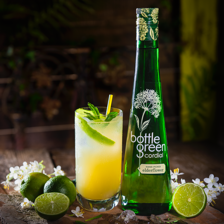 For the perfect refreshment, choose from bottlegreen’s wonderful collection of soft drinks which are deliciously thirst quenching on their own and irresistible in cocktails. 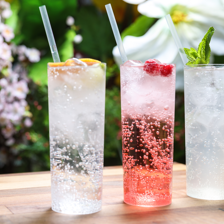 From our quintessential elderflower cordial to our delicious plump summer raspberry pressé, we invite you to discover your favourite.